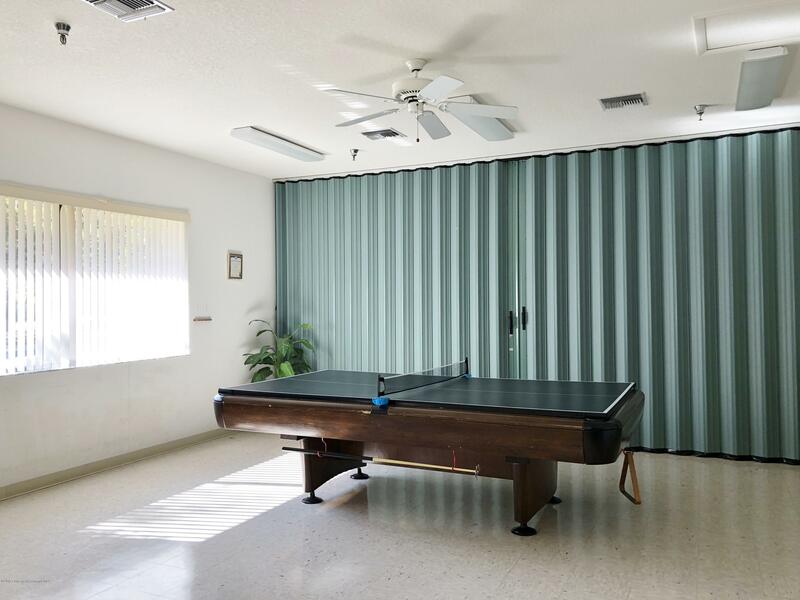 I am interested in 3 Tyler Street, Beverly Hills, FL 34465. 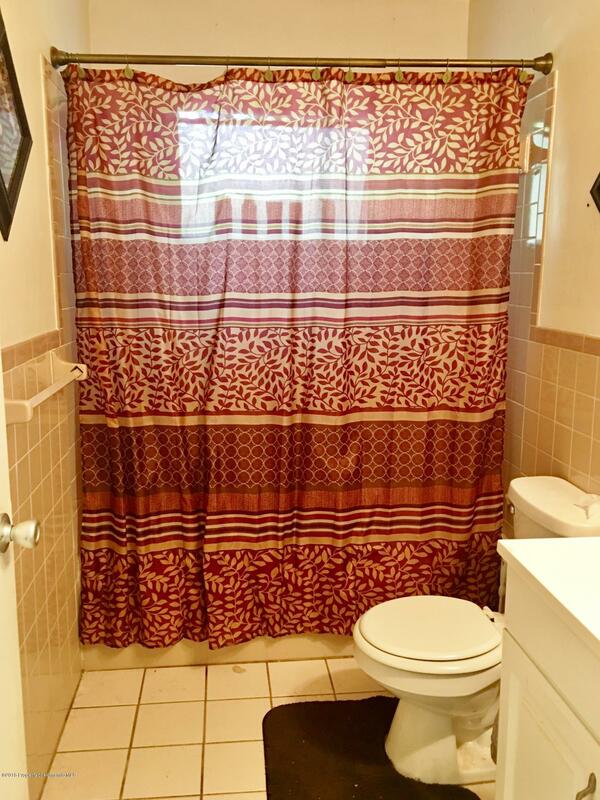 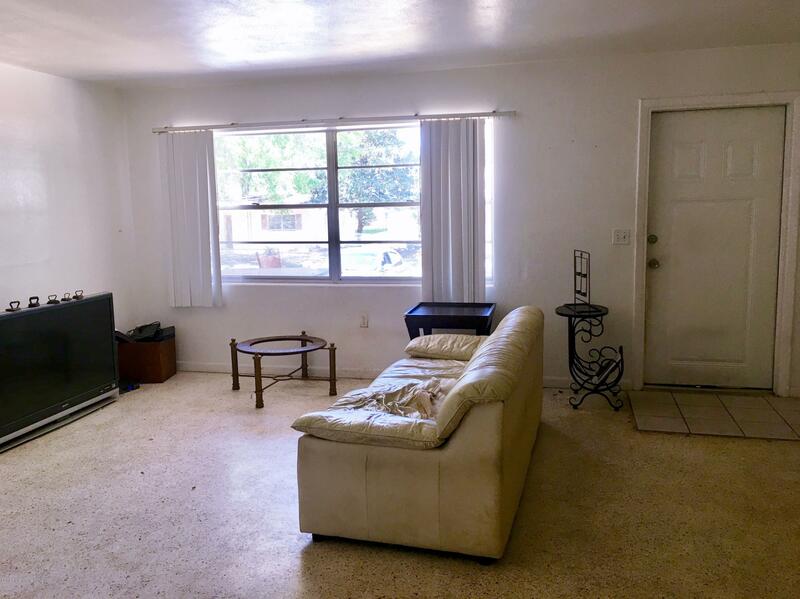 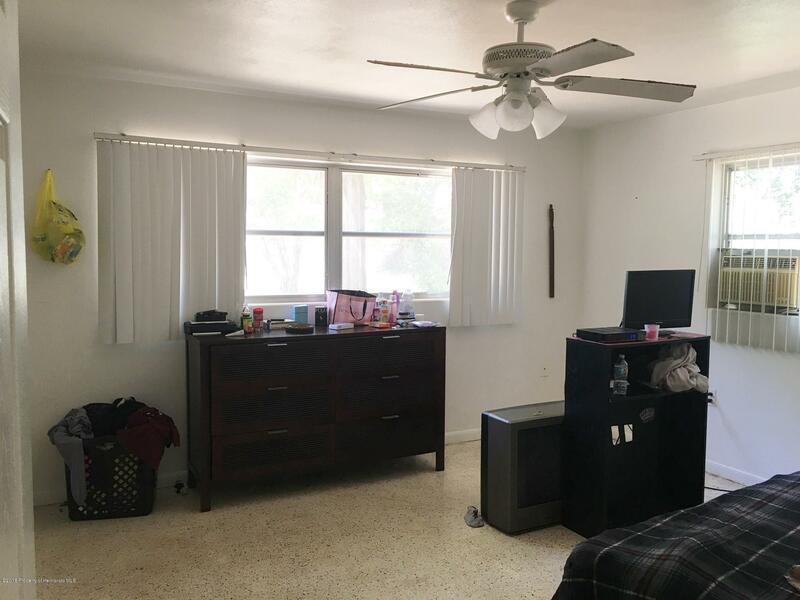 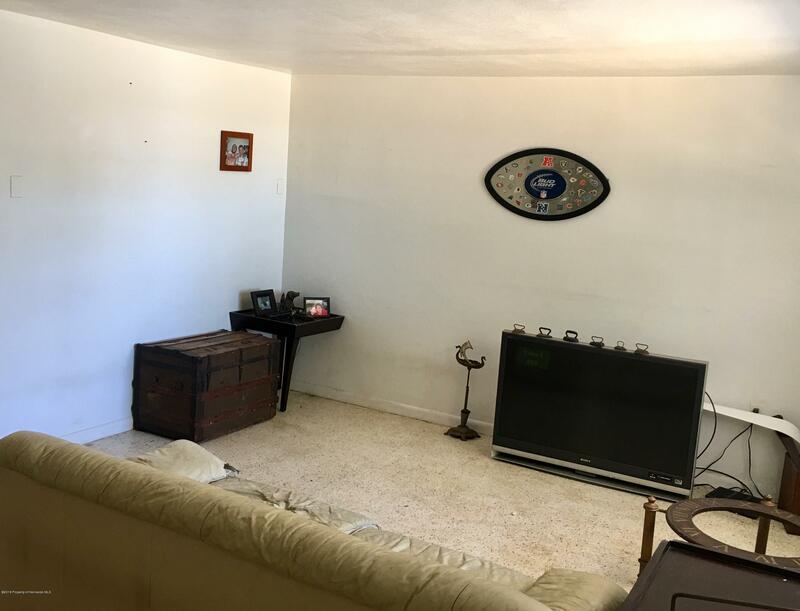 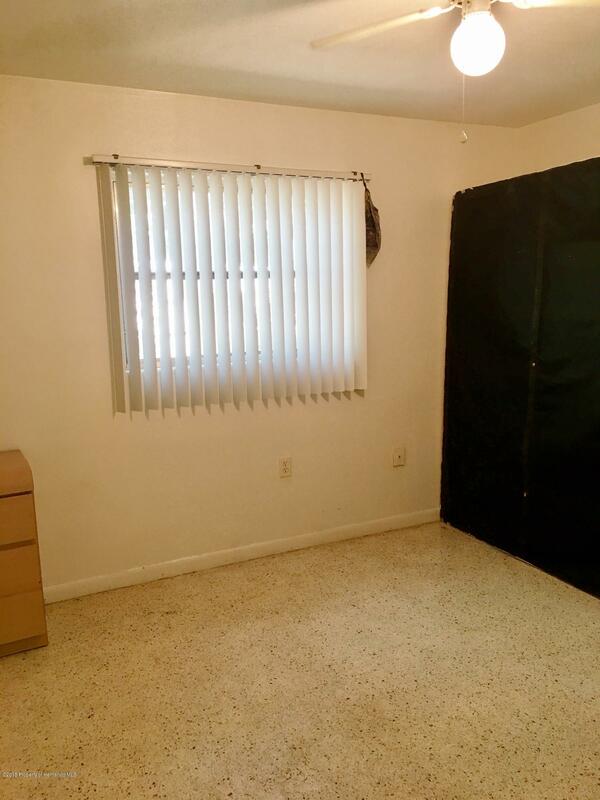 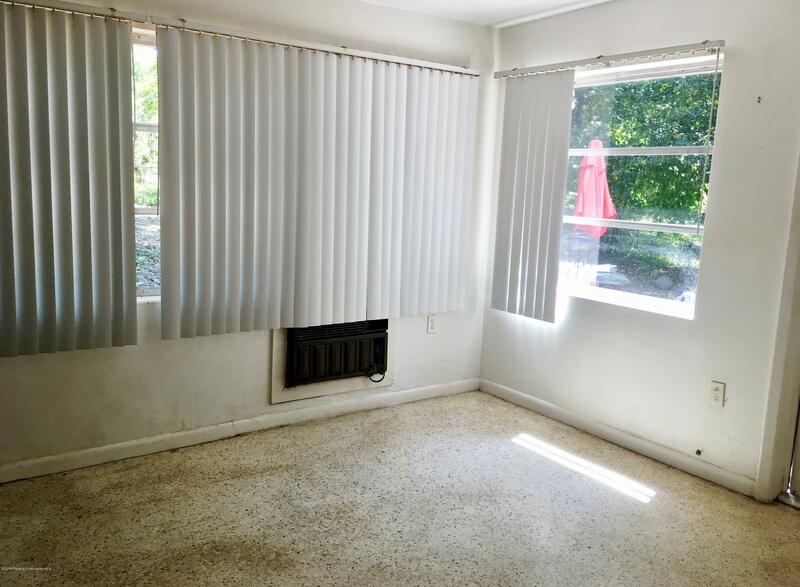 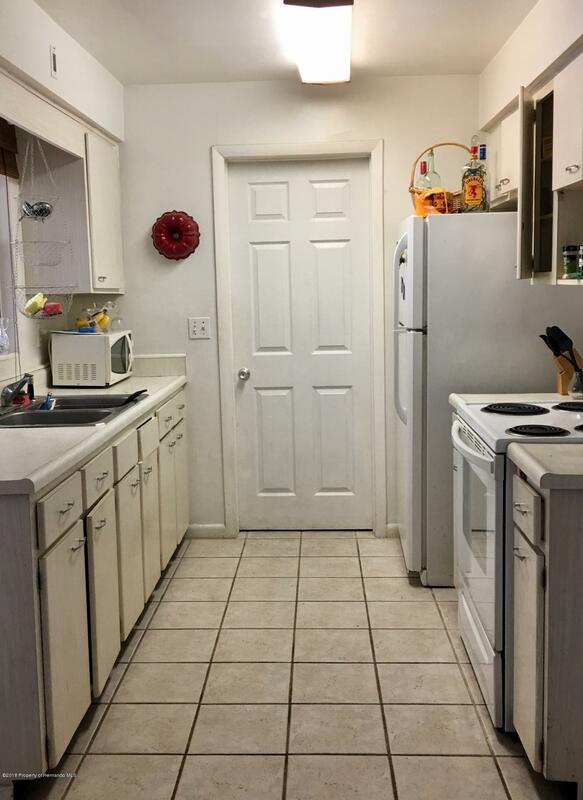 Affordable solid built, 2 bedrooms, 1.5 bath home with a large fenced in backyard located in the Heart of Beverly Hills. 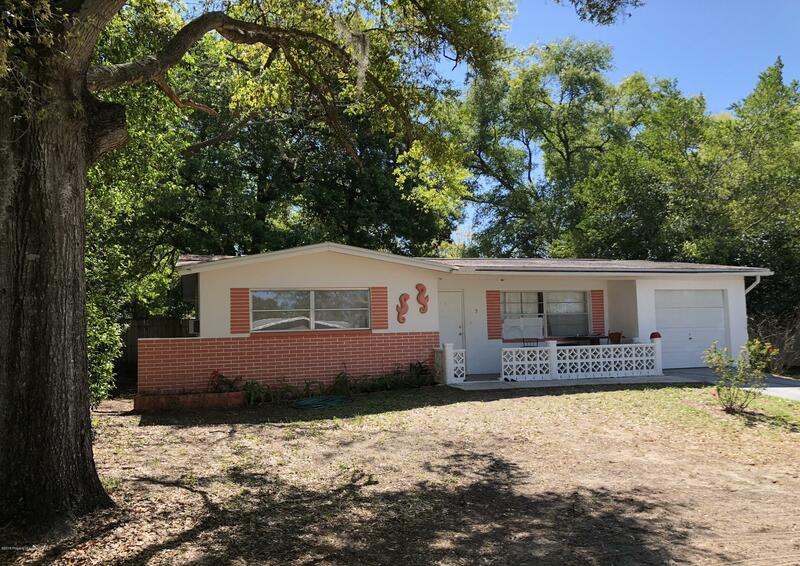 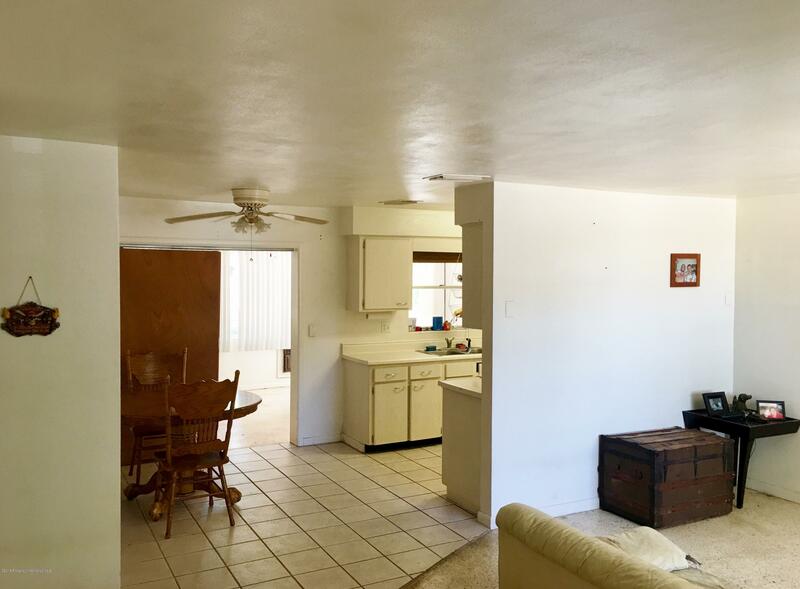 The home has ceramic tile and terrazzo flooring throughout. 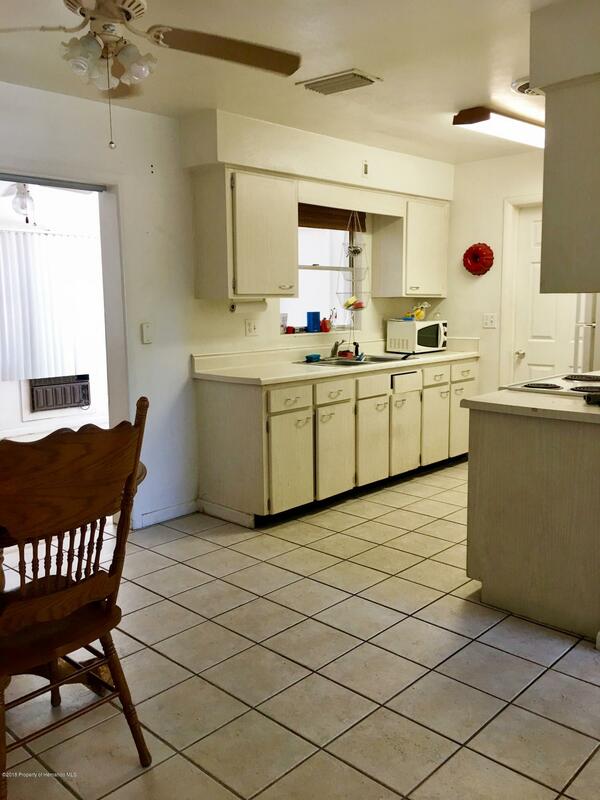 The galley kitchen offers plenty of cabinet and counter space for your cooking needs. 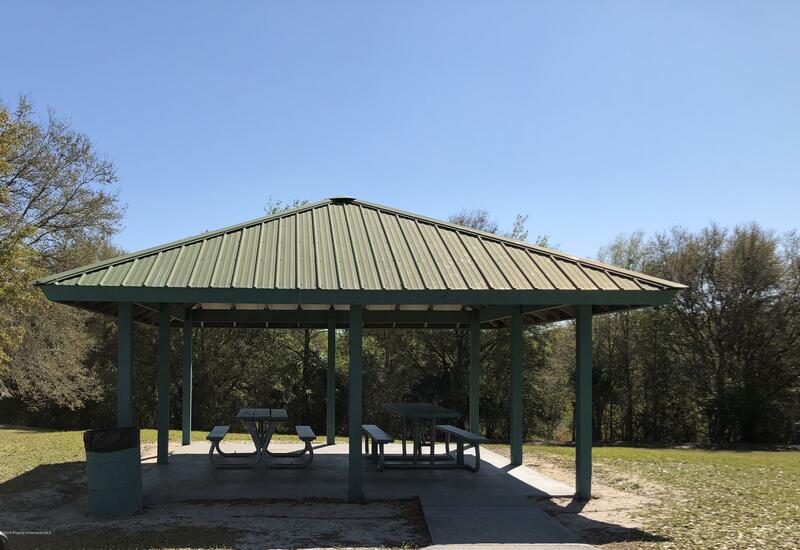 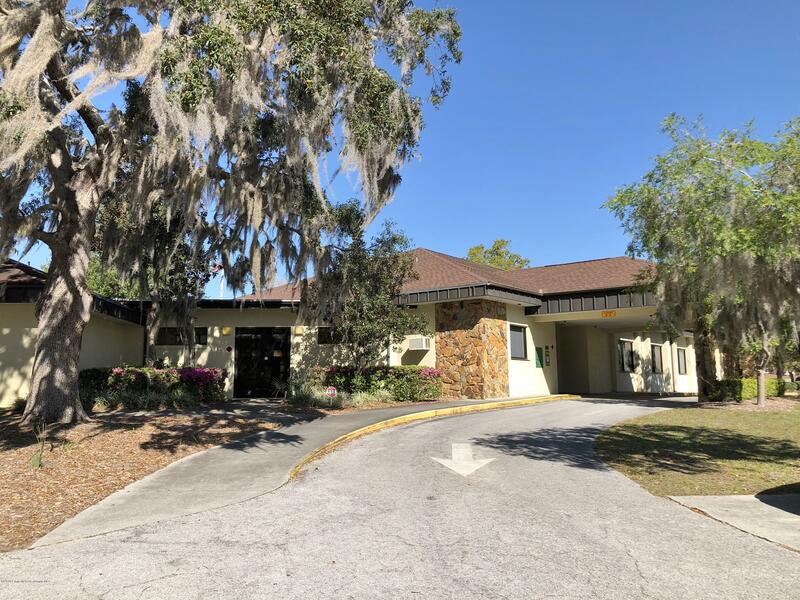 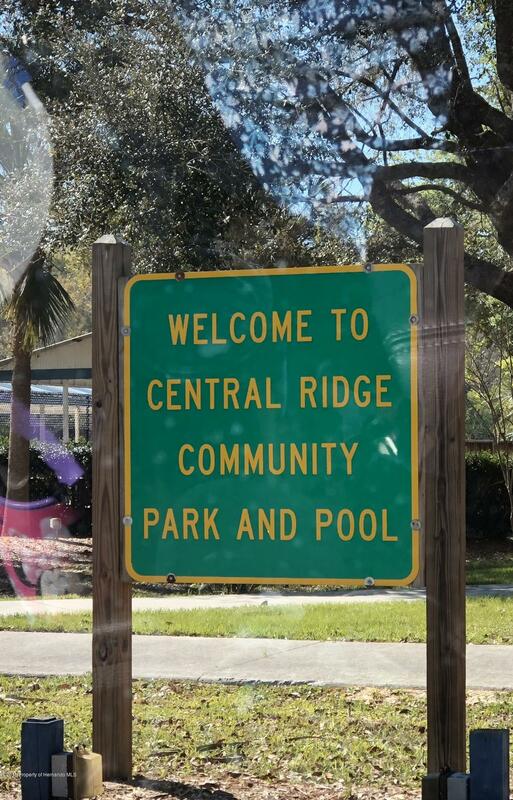 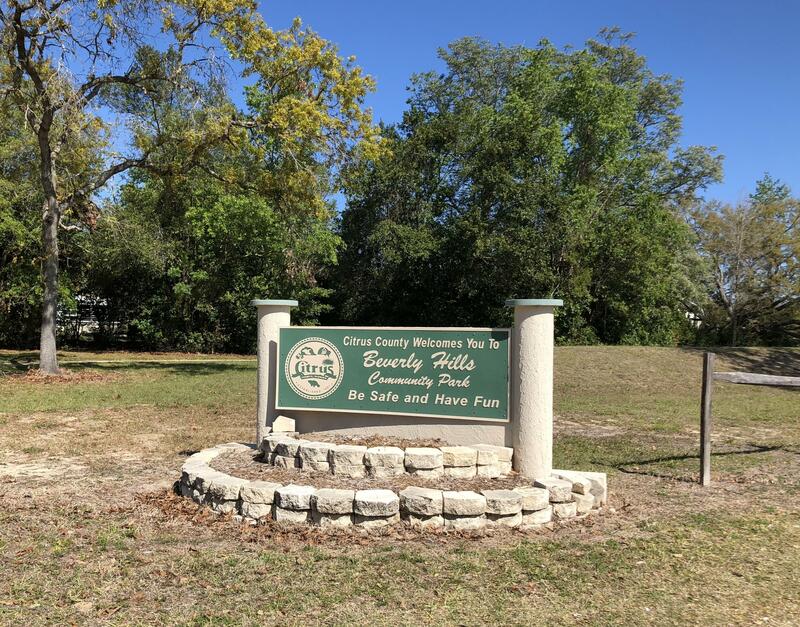 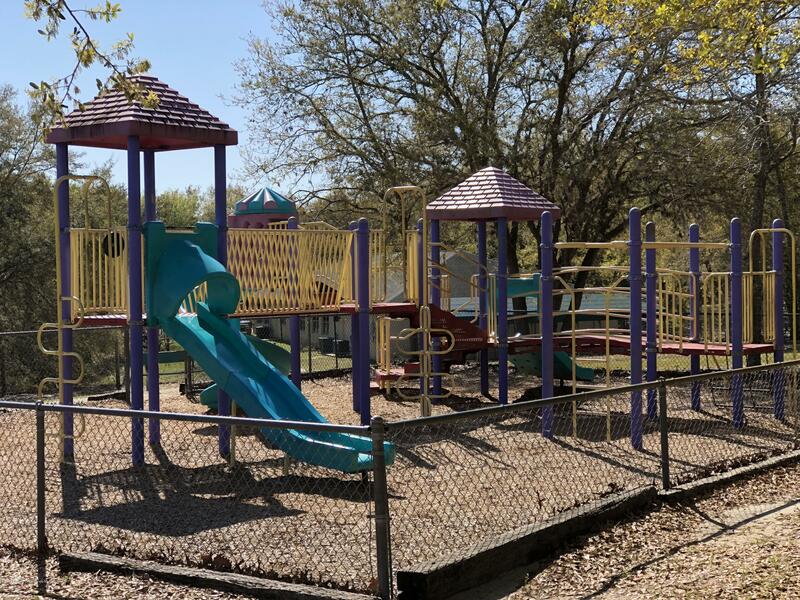 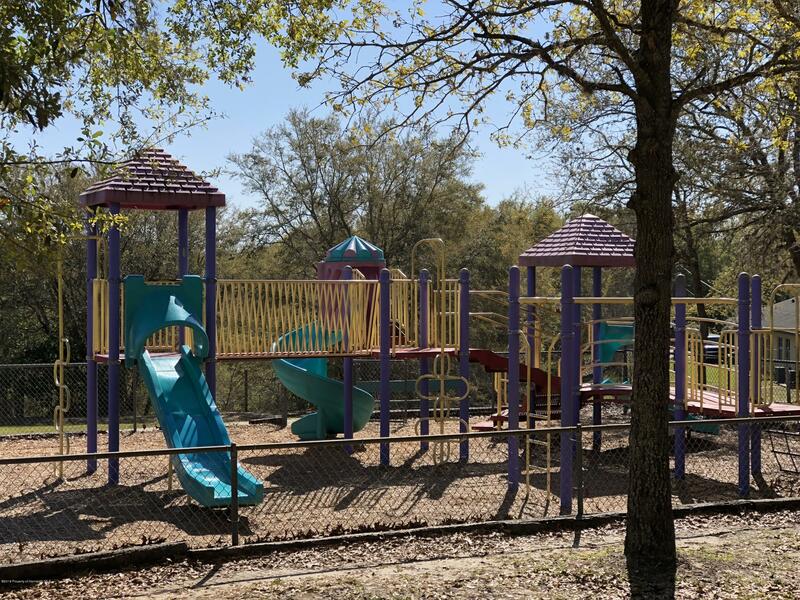 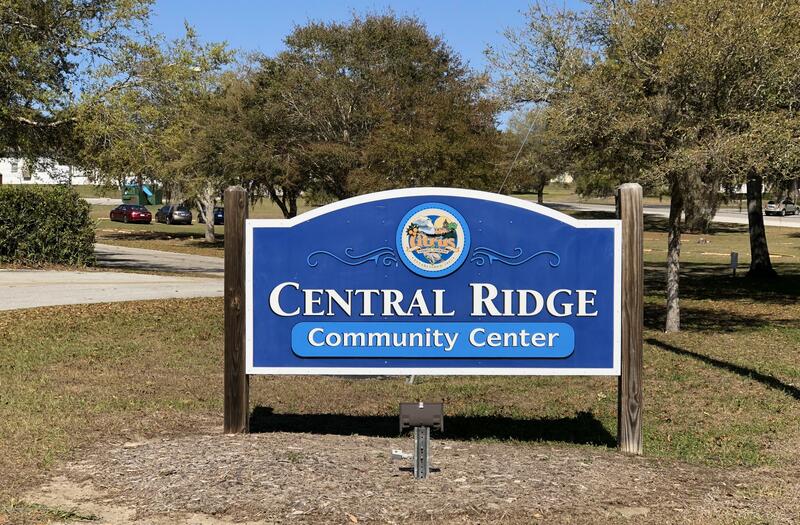 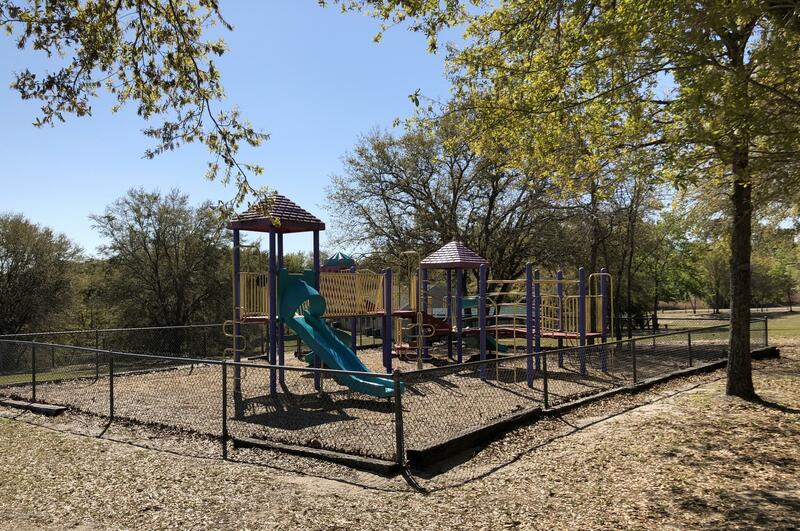 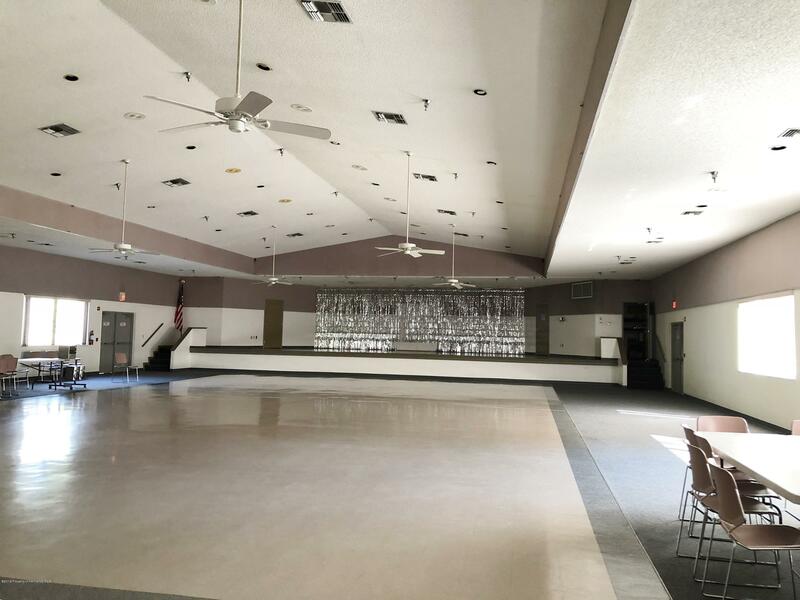 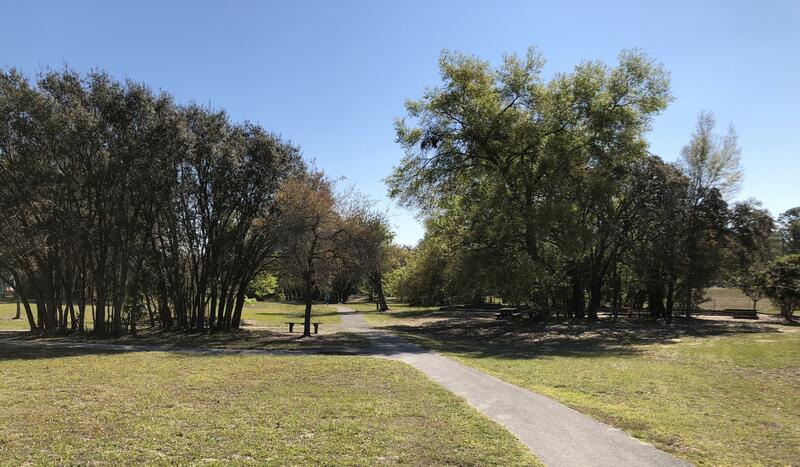 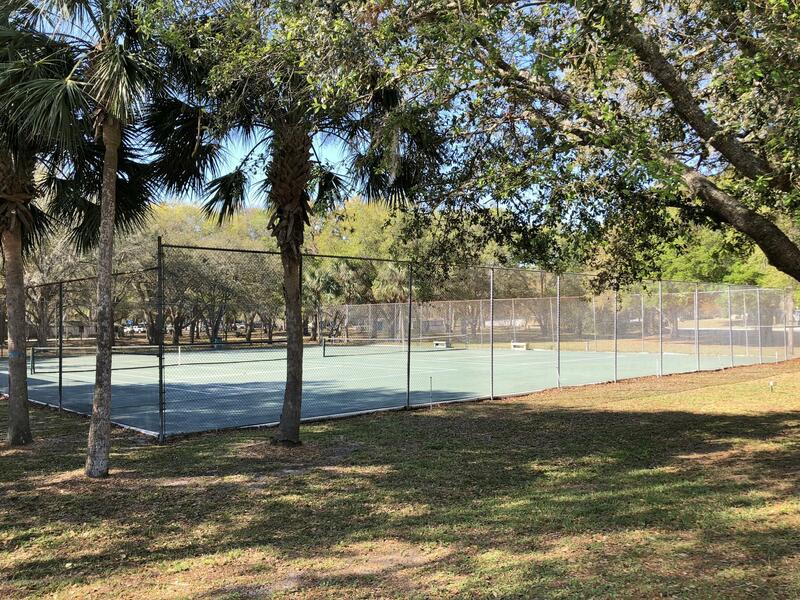 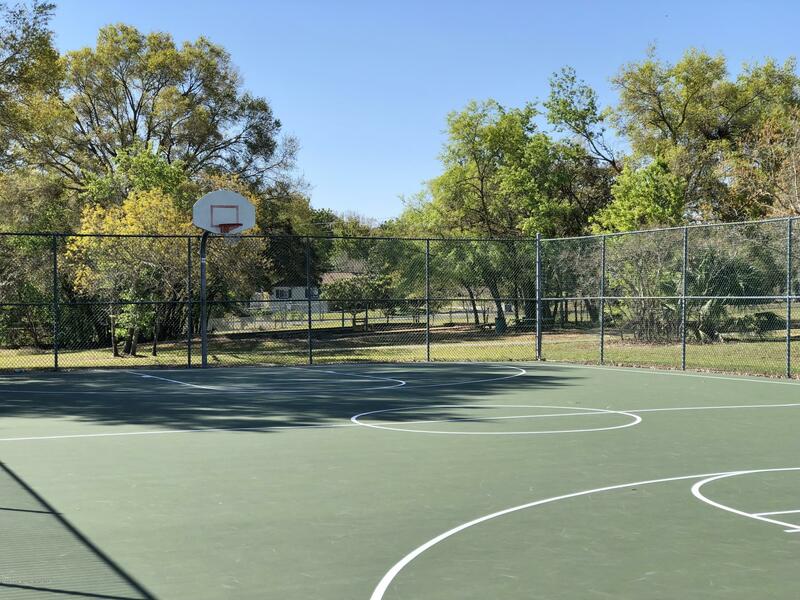 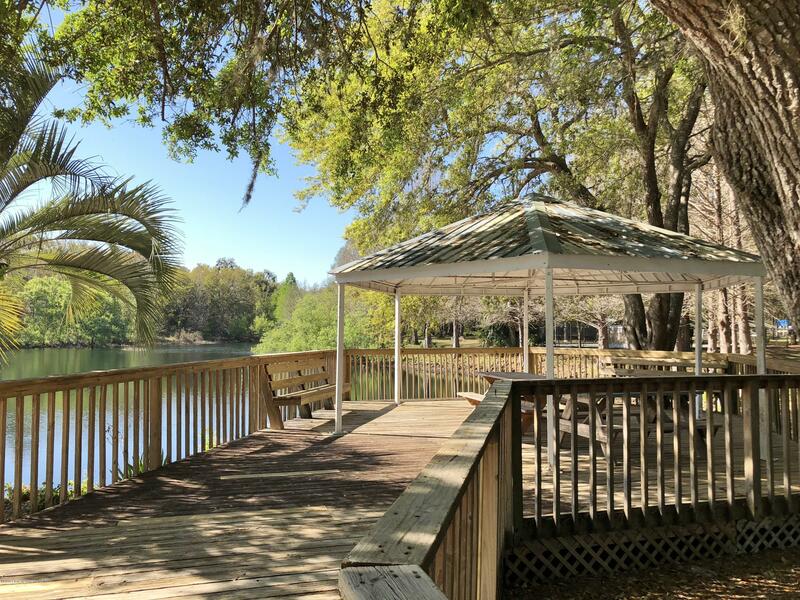 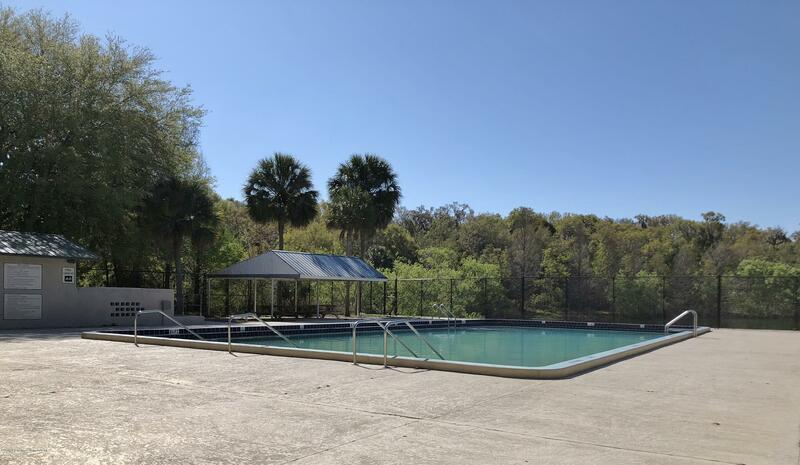 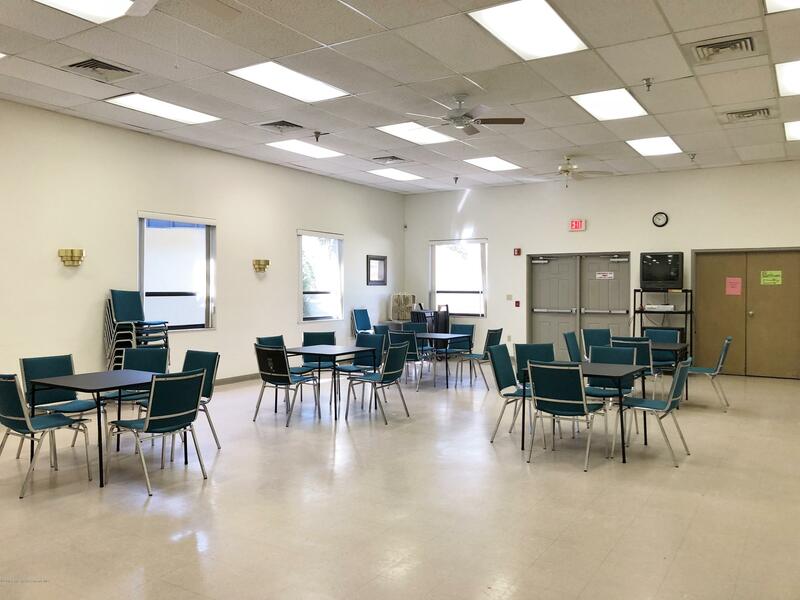 It is located just moments from the Central Ridge Community Park and Pool Complex which offers a fitness center, community pool, tennis courts, billiards, Gazebo by a pond, multi purpose room and auditorium. 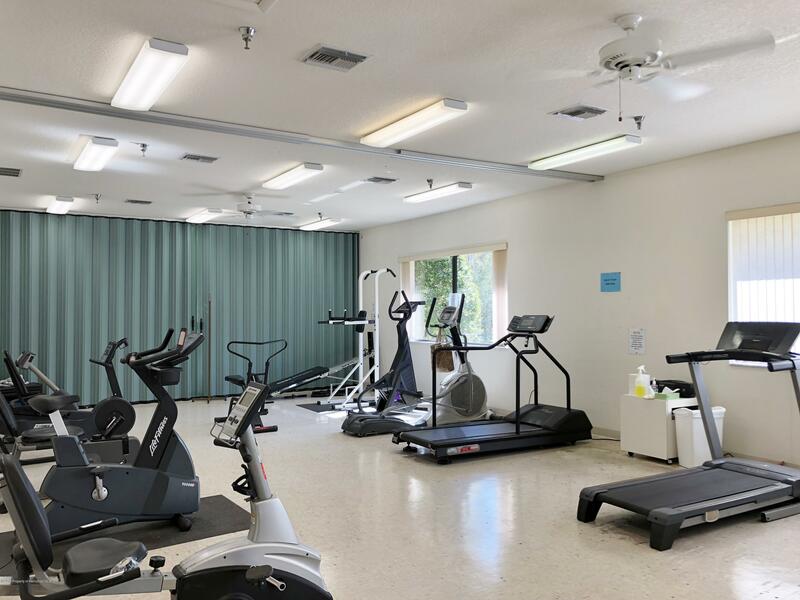 There is a small fee for the use of the fitness center and community pool. 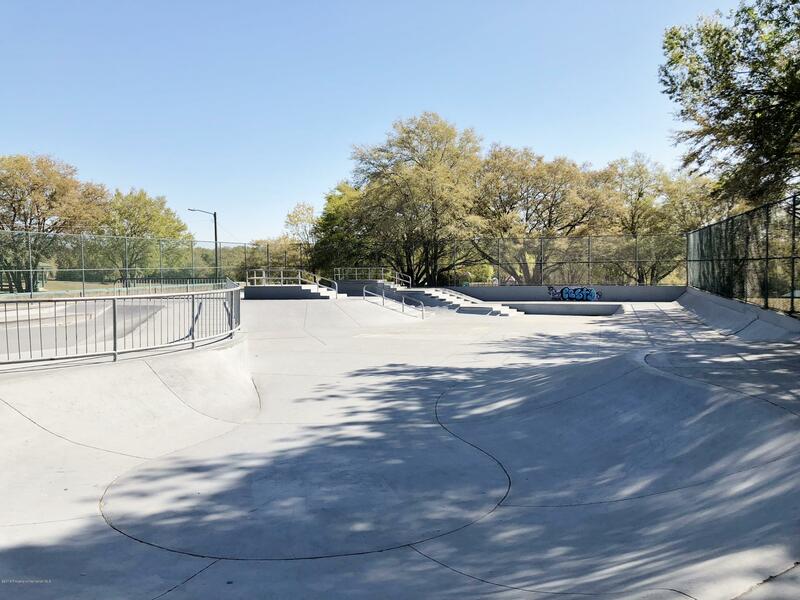 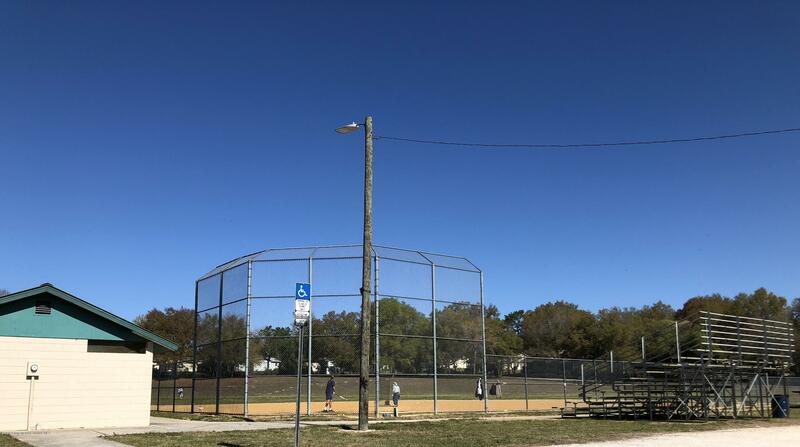 Just a few streets over is the Beverly Hills Community Park which offers a playground for the little ones, a skate park, walking trails, covered pavilions and a baseball field.